The KLPGA Tour ladies proved to be the superior team against their LPGA Tour counterparts, in an enthralling battle over three days. Blue One Resort in Gyeongju was the venue, the weather was cold, but the competition was intense, in front of an impressive crowd number of 15,000+. 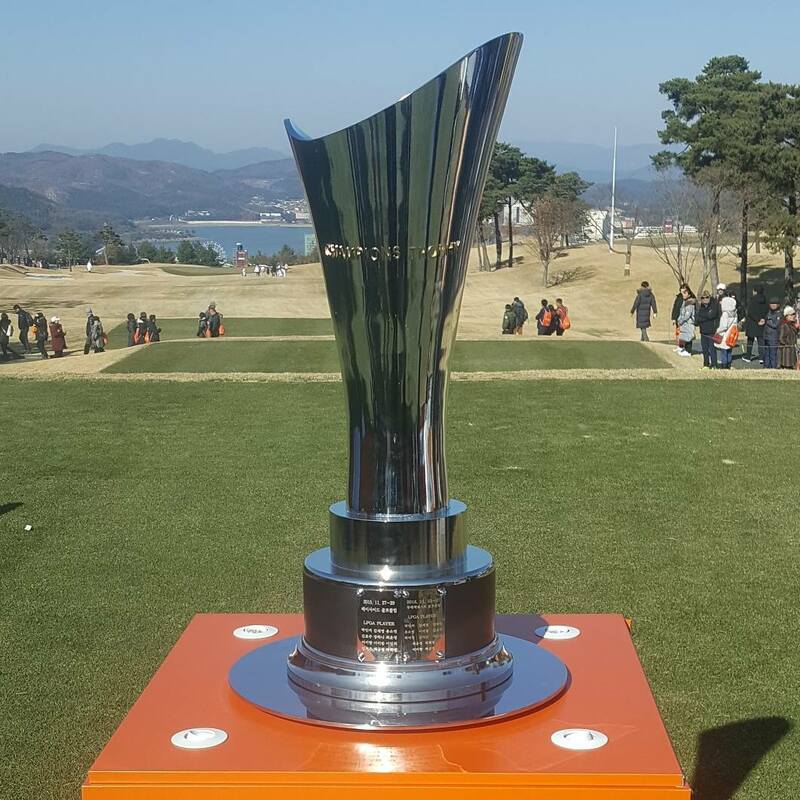 The trophy had never been lifted by the KLPGA ladies, although this was only its third edition. It proved to be third time lucky with their narrow 13-11 victory.